The Xiaomi Mi Band 3 has arrived in the UK. The budget fitness tracker, which sold a million units in 17 days in China earlier this year, will be sold for just £ 26.99 on November 9th. The Mi-Band 3 is available alongside the new Mi Store UK at Argos, John Lewis and Amazon, and you can purchase one for an even lower price. The first 10,000 units are sold for £ 19.99 with a small Union Jack on the belt. There is also a £ 99.99 package with its Redmi 6A smartphone, available through Three Mobile. Now we have the Mi Band 3 in our review three out of five Given stars. 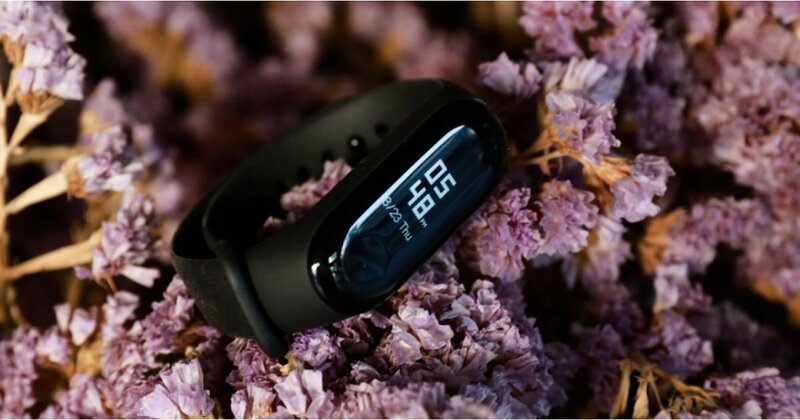 It's definitely packed with features – it includes an improved, built-in optical heart rate monitor as well as automatic activity tracking, support for smartphone alerts and a large touchscreen. The third gene tracker has received a slight design upgrade over its predecessor. There is also an NFC model with contactless payments. Although it has spoken with Xiaomi representatives, there is no news as to when this model will be released in the UK. It is unlikely that it will be 2018. On the disadvantages, we had some problems with the reliability and accuracy of the tracking and heart rate measurements. The motivation you would get from a Fitbit is also lacking, and it can be difficult to read the screen in direct sunlight. Yet, these drawbacks may not be a deal breaker given the affordable price. It's a decent option if you only have to spend £ 20- £ 30.